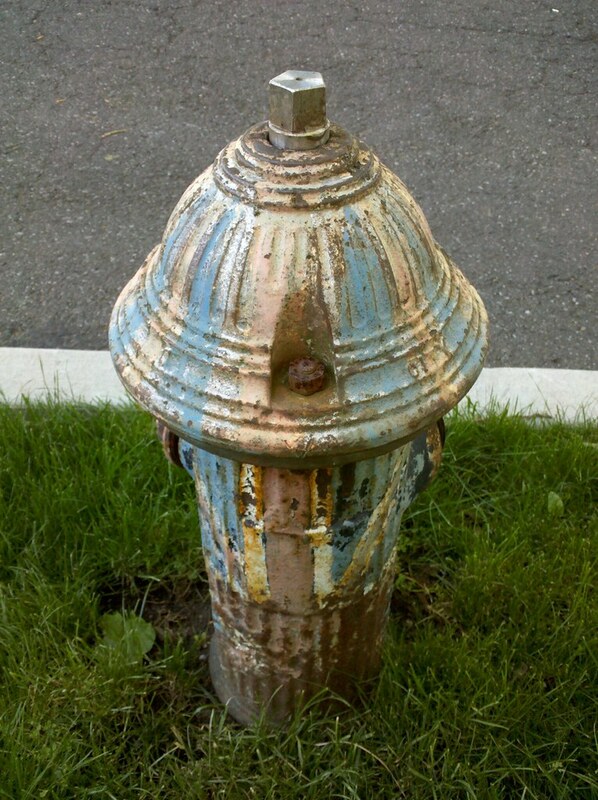 Fire hydrants were the canvas of choice for many patriotic painters during the Bicentennial, but it appears some dastardly loyalists got their hands on this one. ← Pull a neck muscle sneezing? Matt this is so worn out how can you tell what’s on it? Must be you can see it better in person.